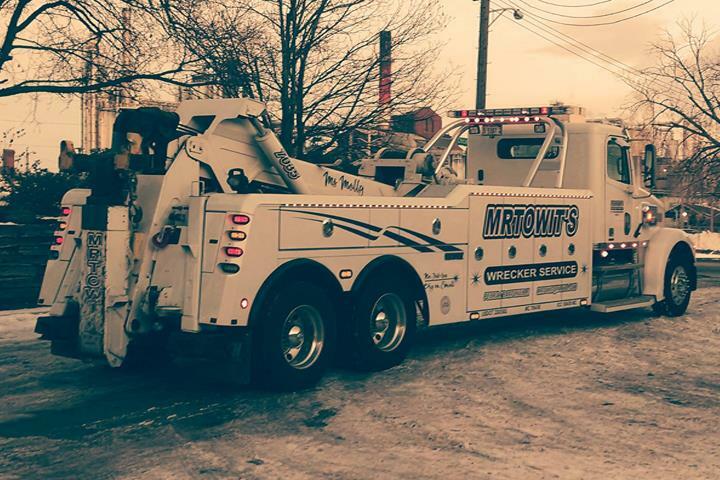 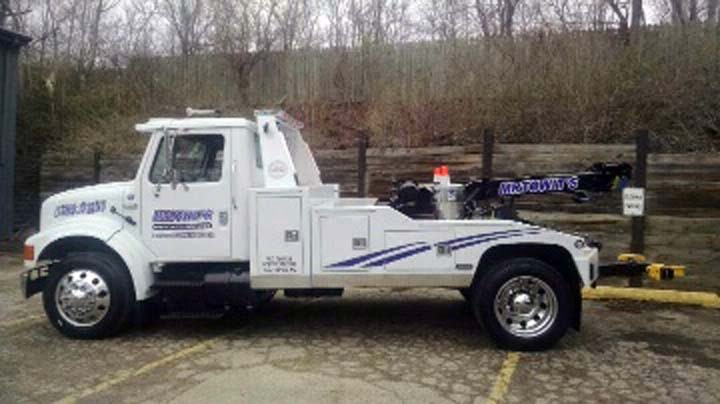 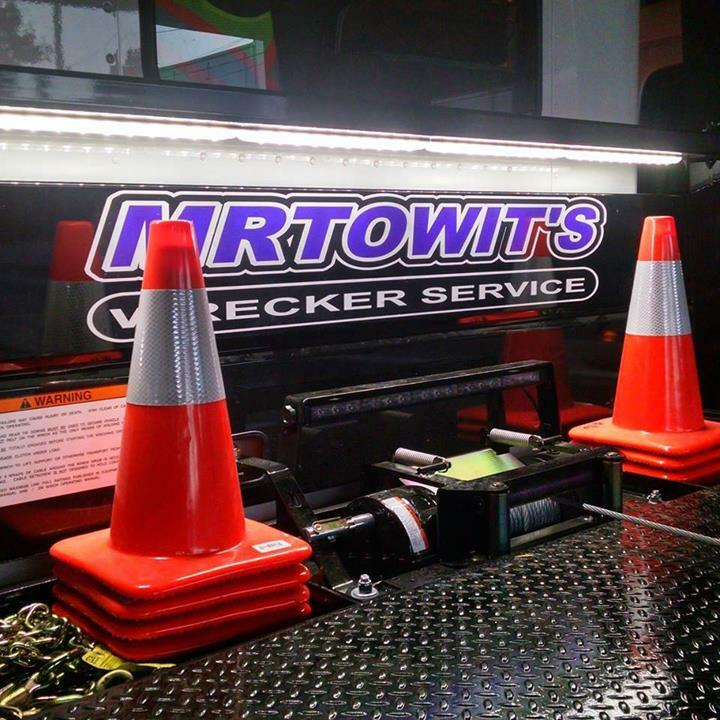 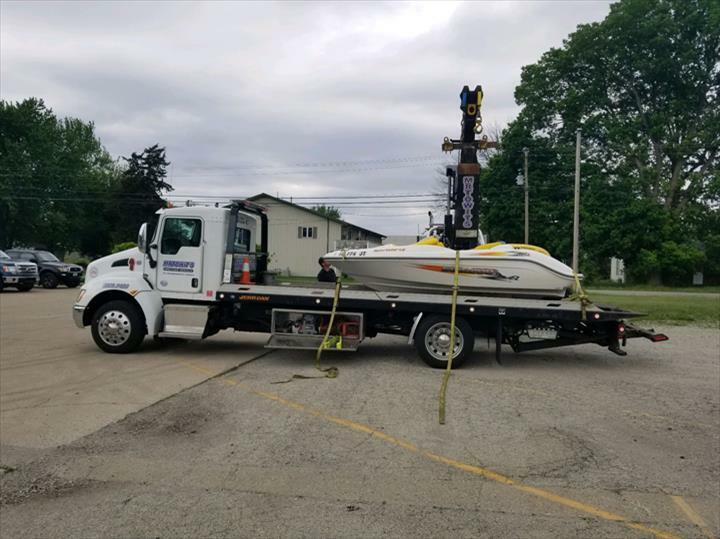 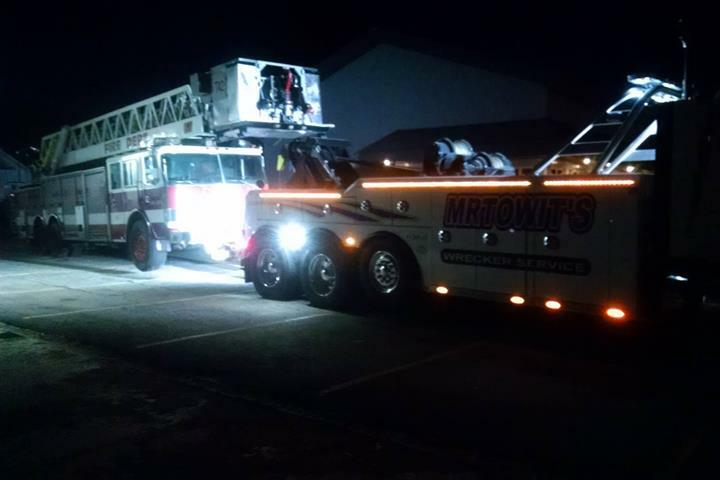 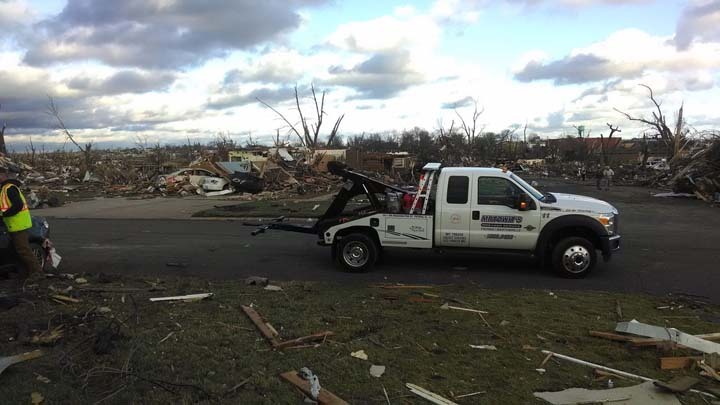 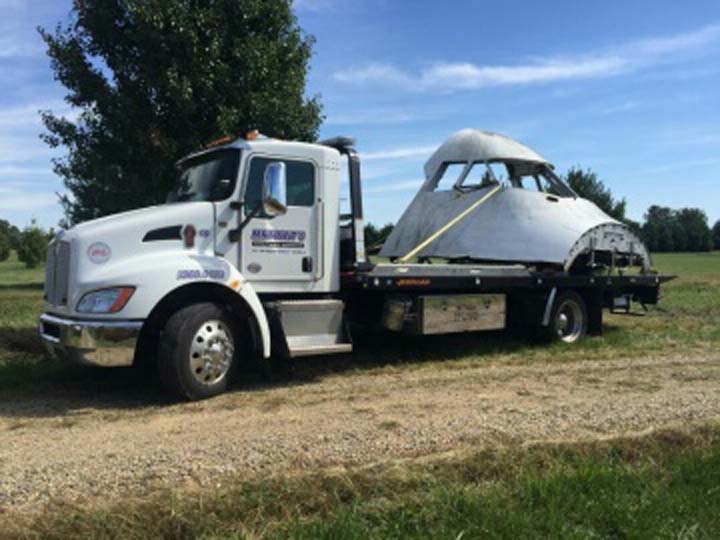 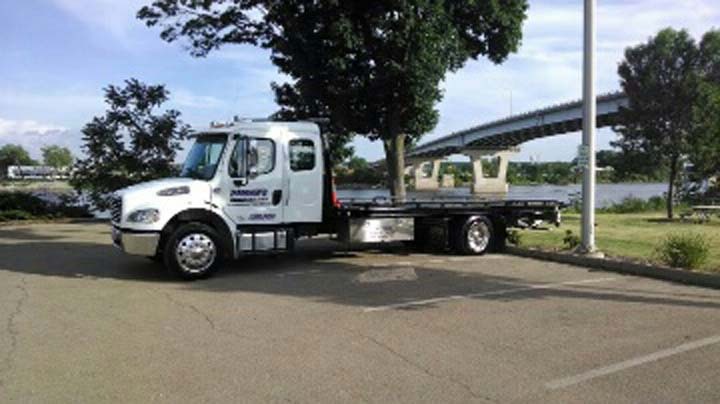 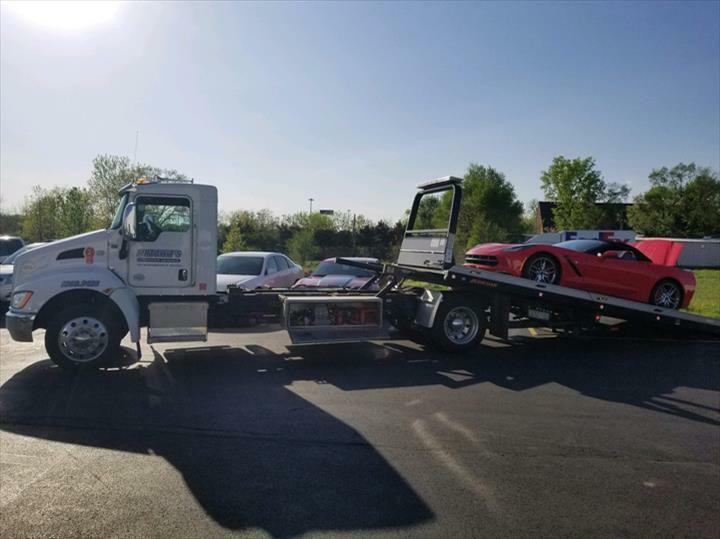 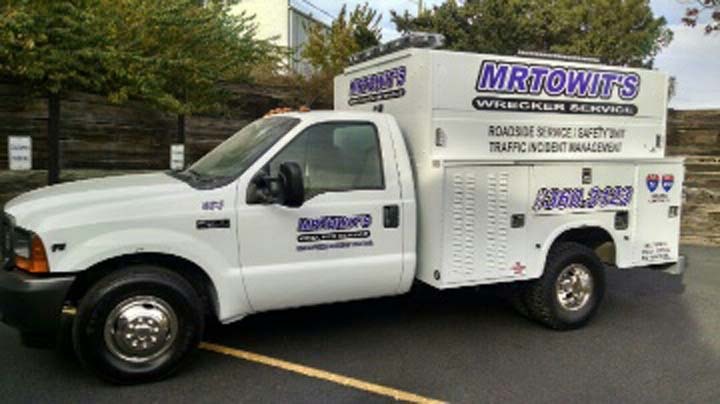 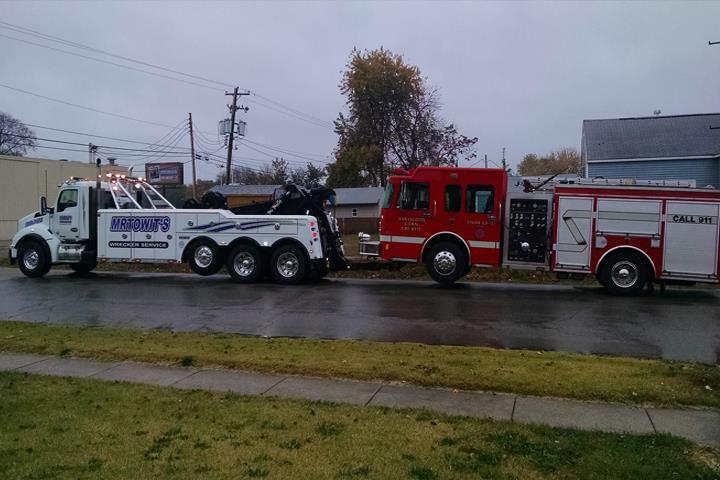 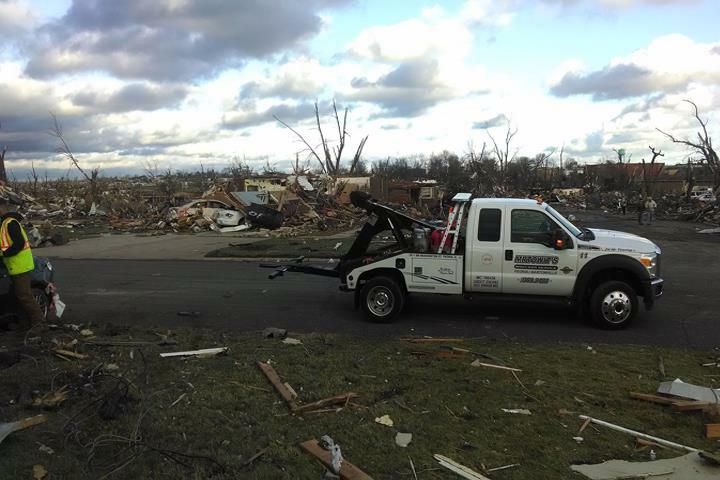 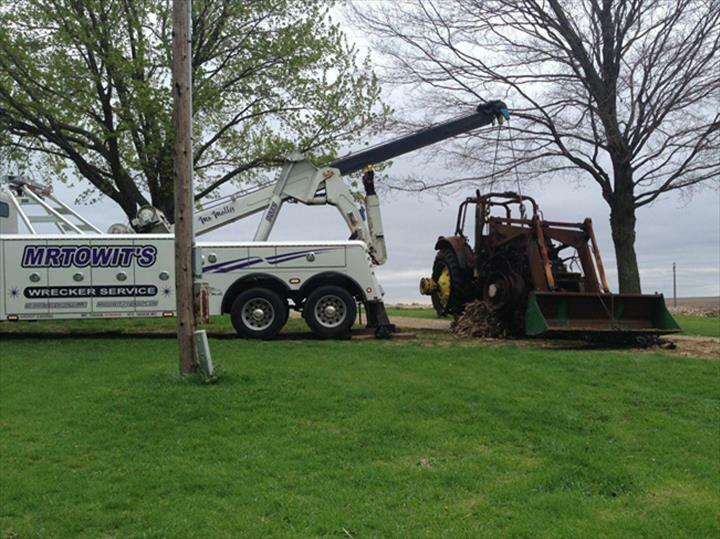 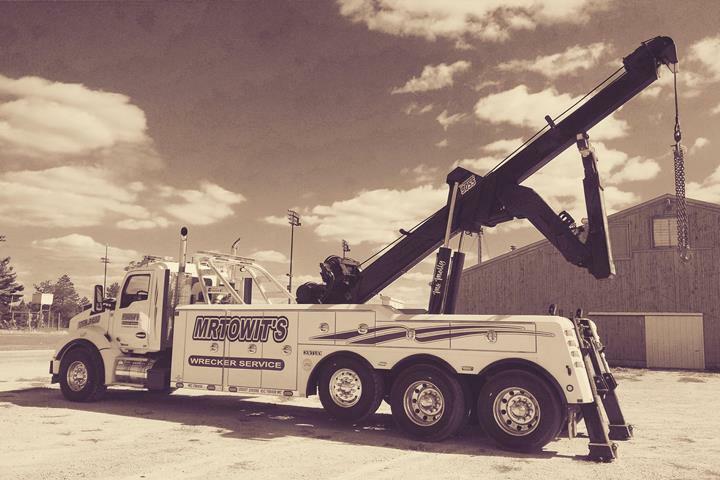 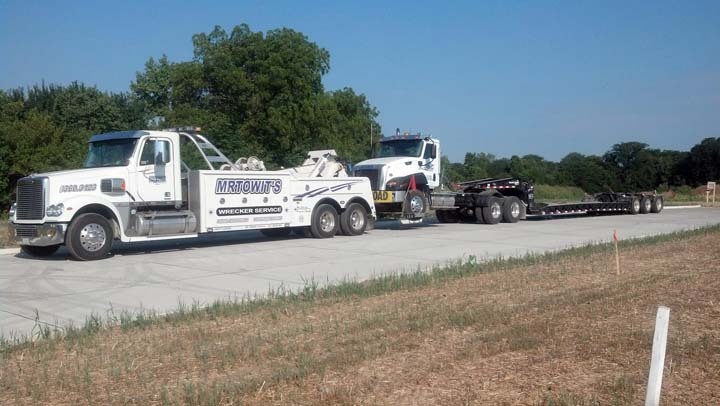 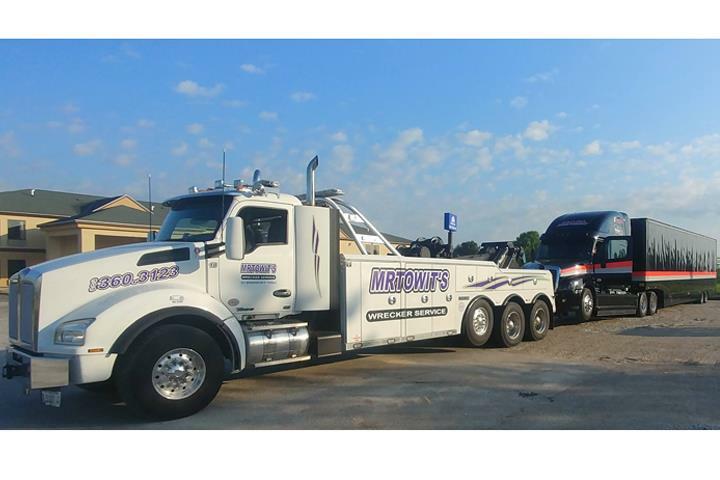 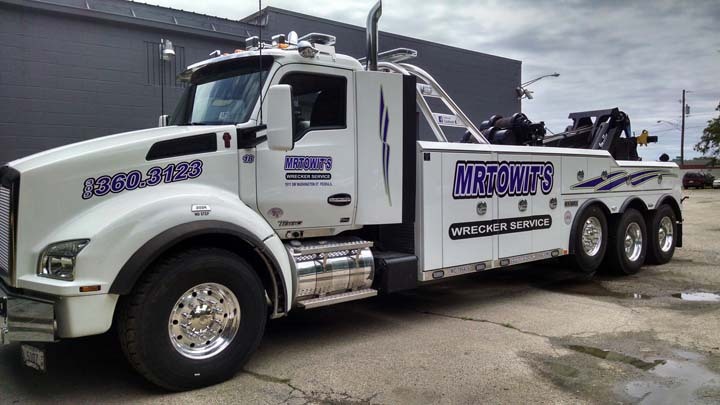 Mr Towit's Wrecker Service, in Peoria, IL, is the area's leading towing company serving Peoria and surrounding areas since 2012. 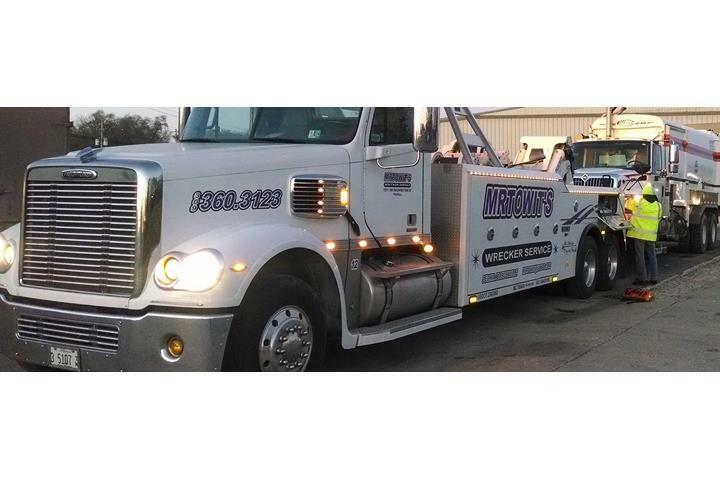 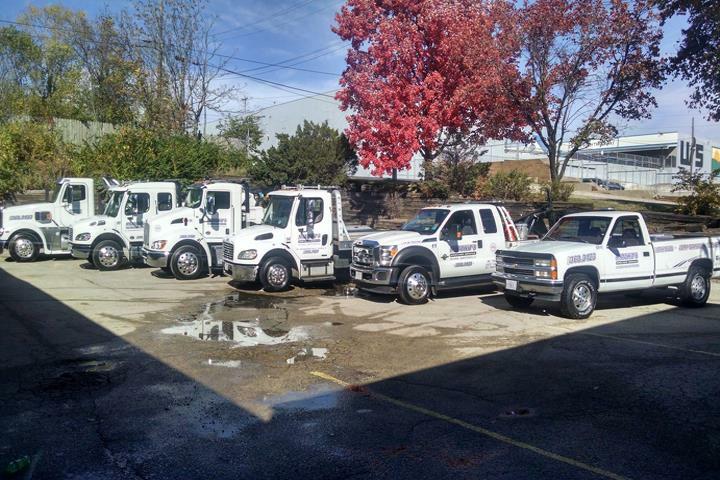 We offer jump starts, lockouts, tire changes, light, medium and heavy duty towing, equipment hauling and more. 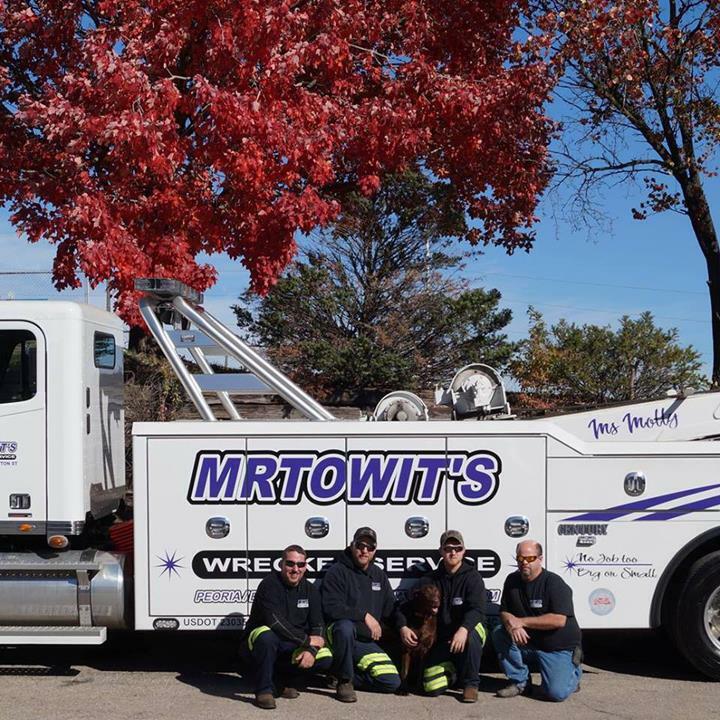 For all your towing needs, contact Mr Towit's Wrecker Service in Peoria.